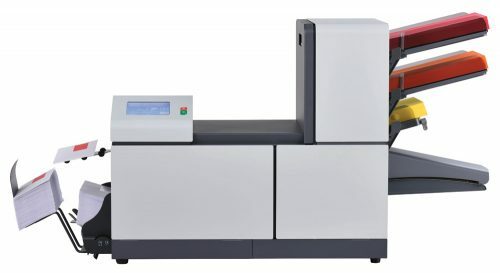 FP Mailing’s top-of-the-line folder-inserter, the FPi 6600-2 can assemble and finish mailings at a stunning 4,300 letters per hour. It ensures that businesses with high volume mailing requirements can process even complex mail pieces efficiently and reliably. The 6600-2 makes configuration and operation easy with a generous 10.4” color touch screen and automatic job setup. Automatically feeds, folds, inserts, seals, and stacks. Up to 7 feeder stations. Holds 325-1,200 sheets per feeder. 10.4” color touch screen for simple, intuitive programming and control. 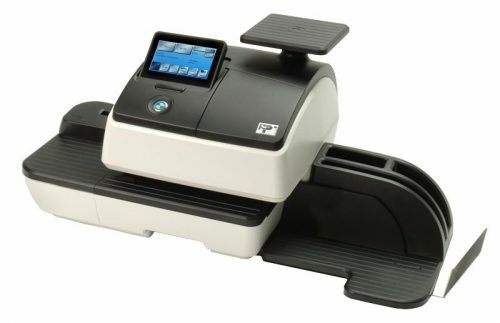 Handles up to 3,125 sheets and 1,000 envelopes in a single feed load. Automatic Job Setup creates job settings automatically. Program 50 jobs for recurring tasks with the touch of a button. 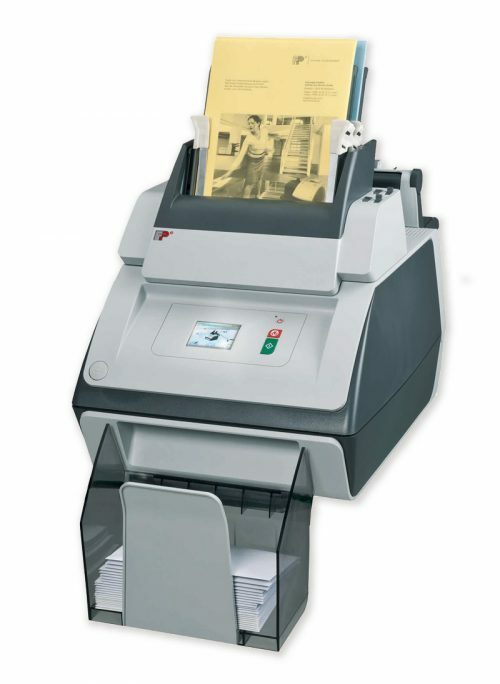 Reads coded marks on documents to automatically collate and insert pages with Optical Mark Recognition (OMR), Bar Code Reader (BCR), 2-Dimensional Data Matrix (2D BCR), Optical Character Recognition (OCR). Patented Document Detection uses sensitive electro-mechanical monitoring to automatically and accurately detect double feeds and detect sets that are too thin or thick at the insertion point.